Zero Motorcycles Launches 2018 Lineup — Quicker, Longer, Harder! 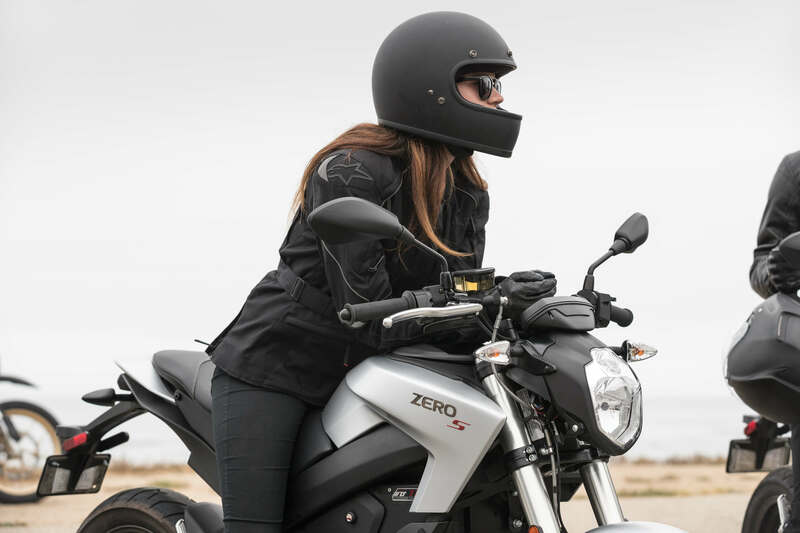 Today, Zero Motorcycles released its 2018 models. While they don’t look much different from the 2017s on the outside (except the gorgeous new silver paint! ), it’s what’s inside that counts. Like — 10% longer range thanks to new battery chemistry on all ZF7.2 and ZF14.4 models! Zero is also offering quick charging — 6 times faster, thanks to the 6kW charge tank accessory for S, SR, DS, and DSR models. I can’t wait to see what kind of trouble I can get into on an S with 30% more torque. Even an FXS with only 11% more torque will be amazing. My 2013 FX(S) still delights me with every launch off a light. Plus Firmware updates can now come through the already awesome Zero app. If you don’t already know, the Zero phone app not only works as a supplemental dash, but also enables the rider to manage torque settings, regenerative braking, and top speed. As well as track battery use, of course. It’s great to see they’re continuing to push battery capacity forward, while also continuing to improve the quality of their components. And the prices are the same as 2017. We’ll have more as the models become available for press demos. And after I replace my 2013 Zero FX(S) with a 2018 Zero FXS. If I can keep the front wheel down long enough to write about it. Find out more about the 2018 lineup here, and read our past coverage here. 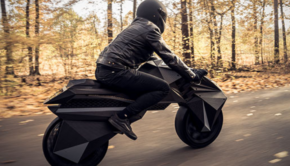 Even amateurs can resemble real stunt riders on the Zero FXS! Red sticker? Green sticker? We don't need no stinkin' stickers! 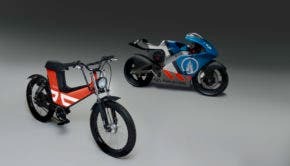 Yes, you can still pollute all you want on an electric motorcycle. As long as you've got a good tire budget. The Charge Tank. 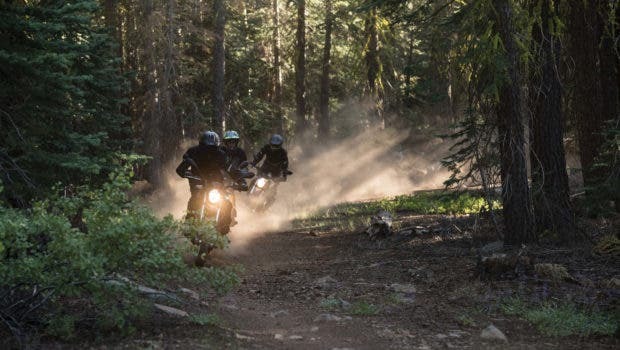 All photos in this story courtesy of Zero Motorcycles.